A website is your gateway to the online world. Don't compromise with a substandard or no website. Get an attractive, professional, search engine compliant website designed. 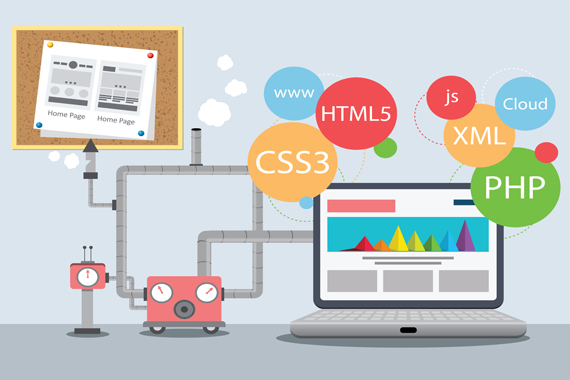 Web sites combined with server-side-programming logic are popularly called Web Applications. We create dynamic web applications to provide functionalities such as interacting with users and connecting to databases and 3rd party softwares. By using logic on websites, many manual operations can be automated. Talk to us to understand how web applications can help your organization. Commercial, NGO, Education & Training Websites.